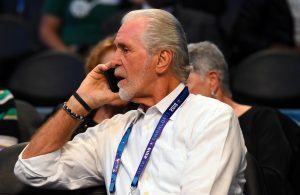 The Miami Heat have remained fairly quiet throughout the course of the 2018 NBA offseason, but that could all change very soon. 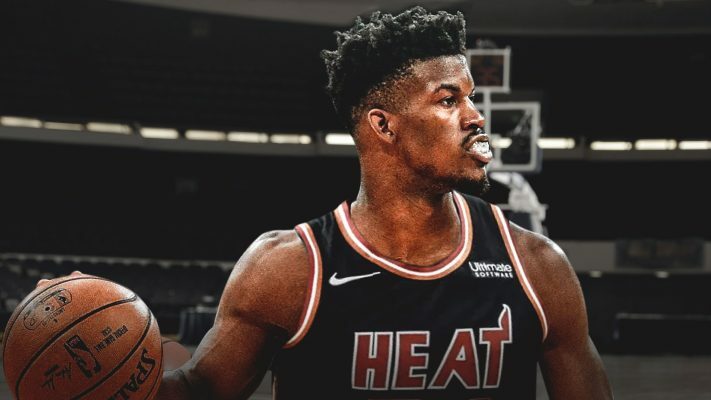 According to one NBA insider, Pat Riley and the Heat front office have been amongst the most aggressive regarding a trade for disgruntled Minnesota Timberwolves star Jimmy Butler. 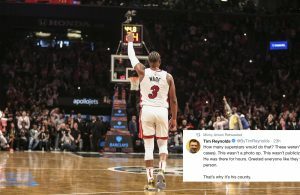 It’s not news that the Heat have been interested in Butler since he’s become available, but it is interesting to see that the Heat are starting to become one of the favorites to land the four-time NBA All-Star. Per the tweet, it seems the Wolves are looking to move Butler as soon as a viable deal is sent their way. 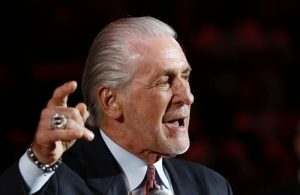 Only time will tell whether or not the Heat are able to make the most attractive offer and get the deal one.